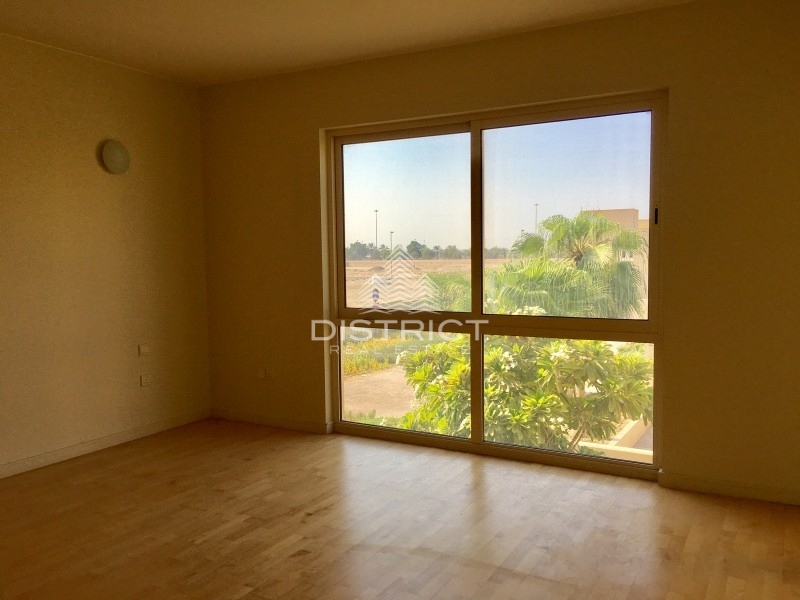 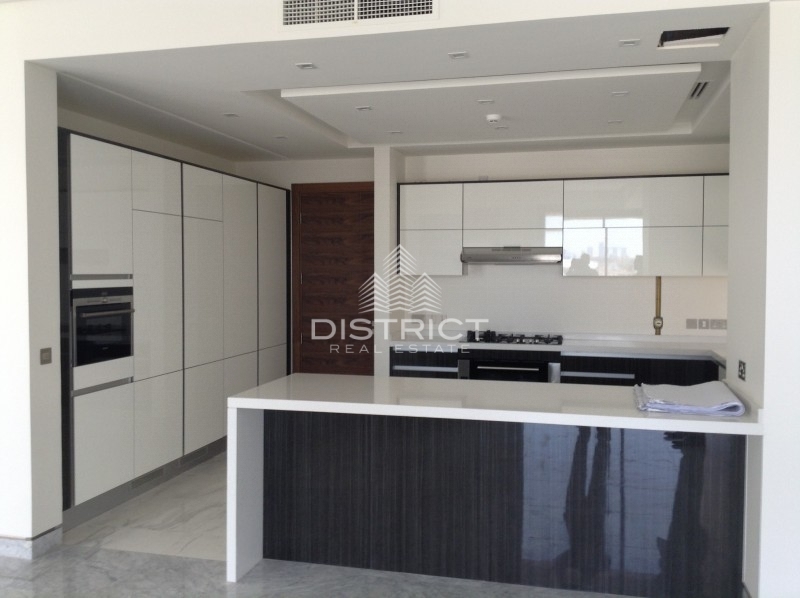 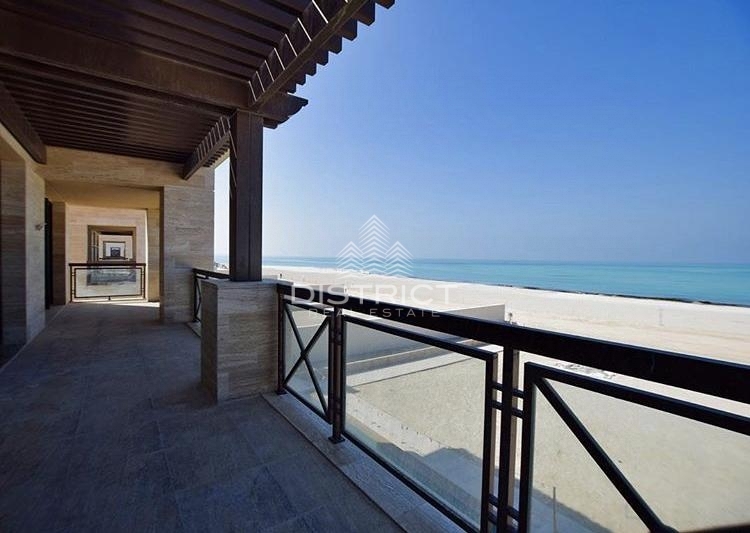 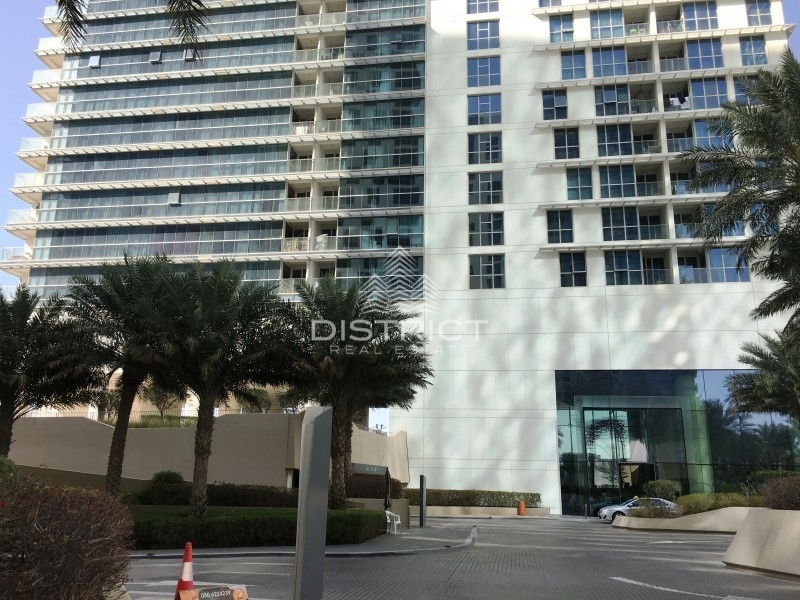 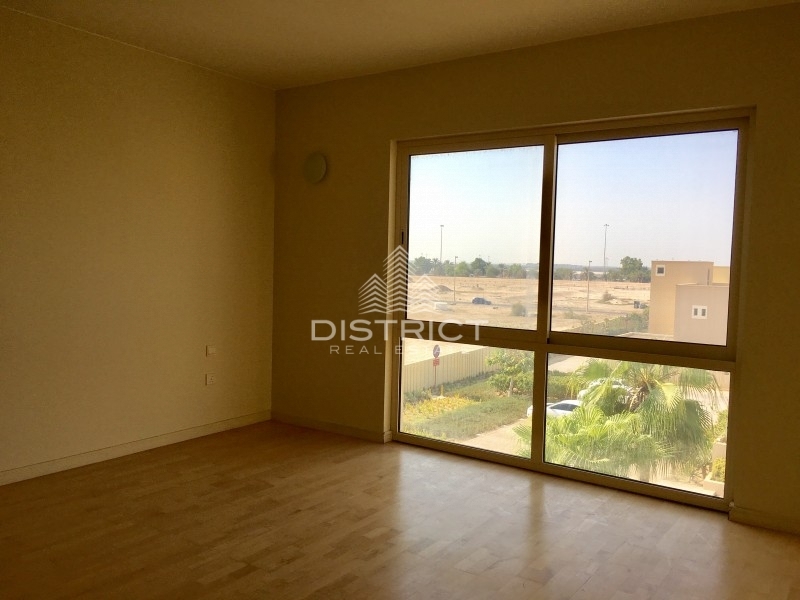 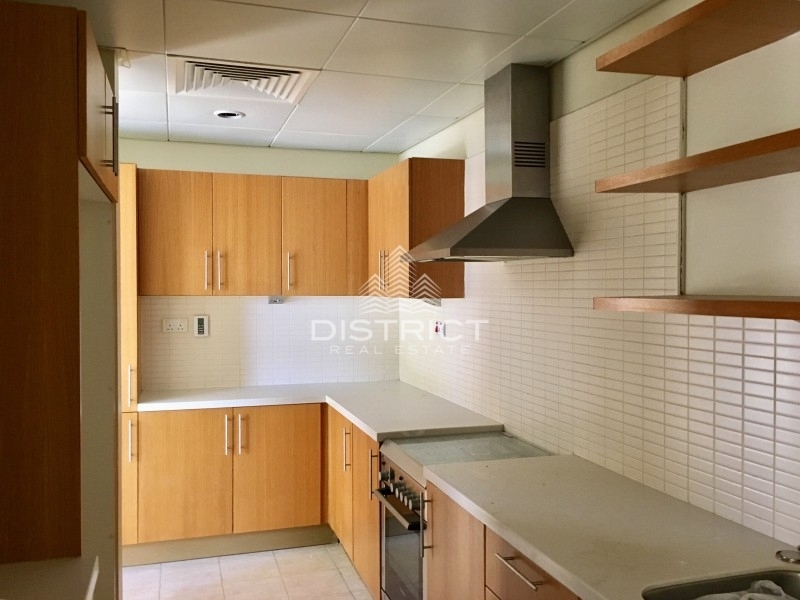 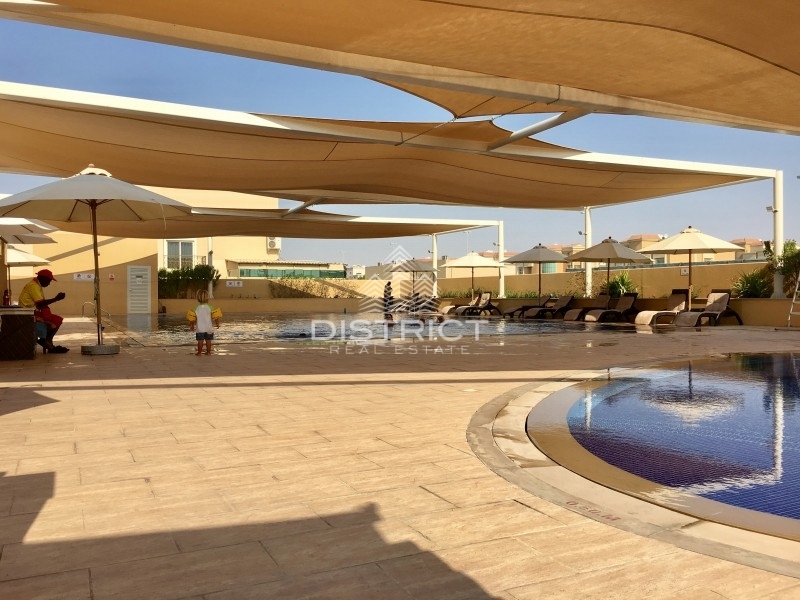 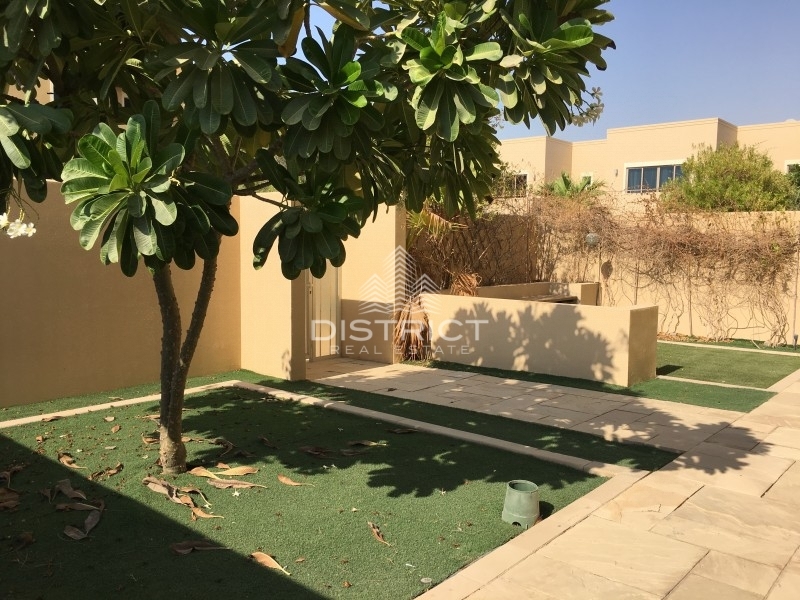 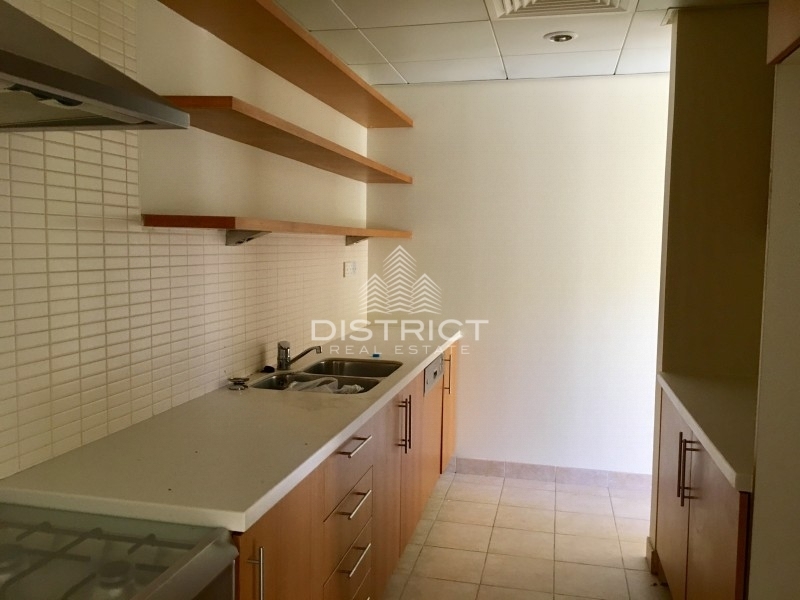 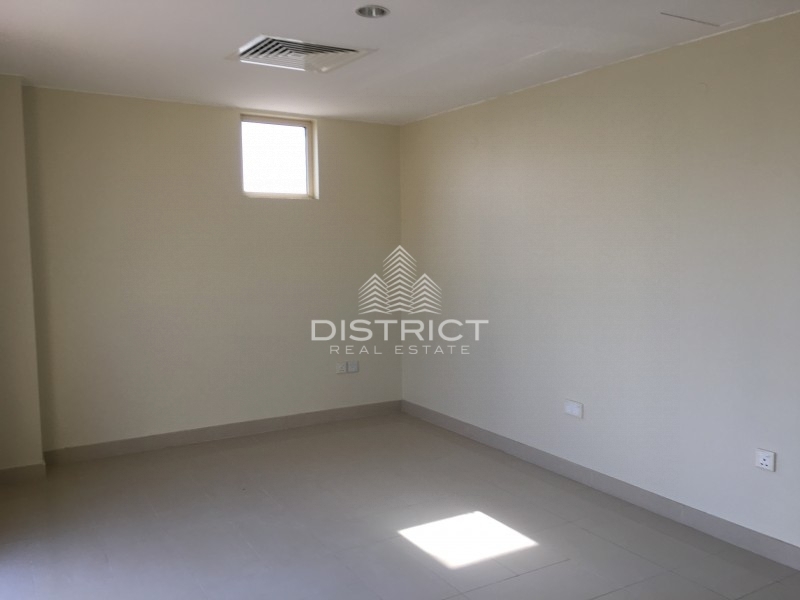 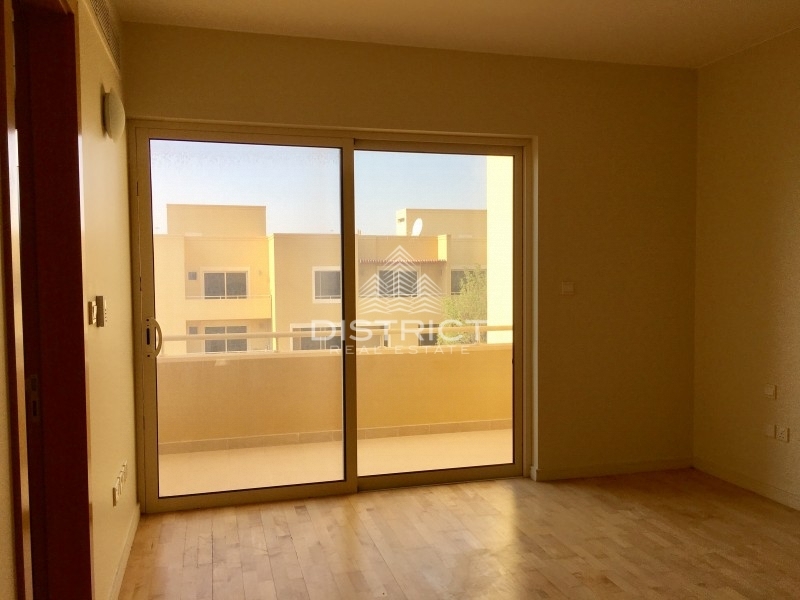 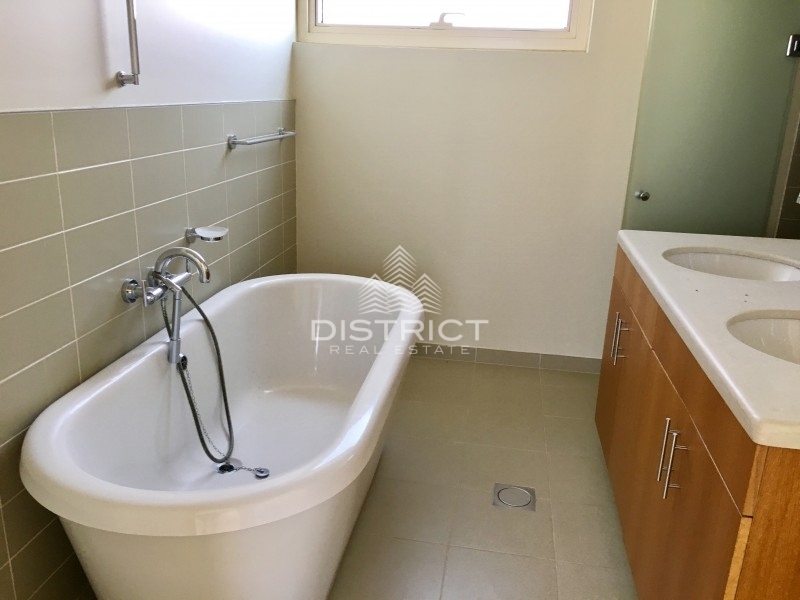 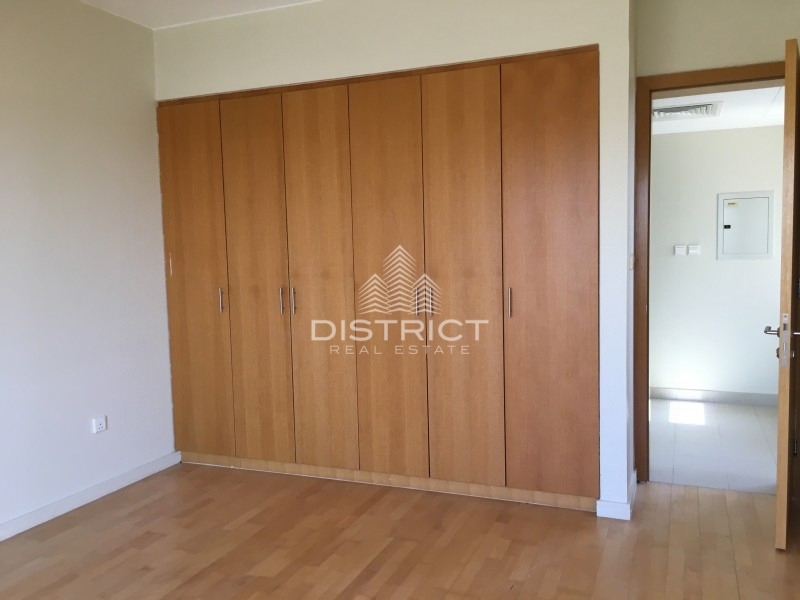 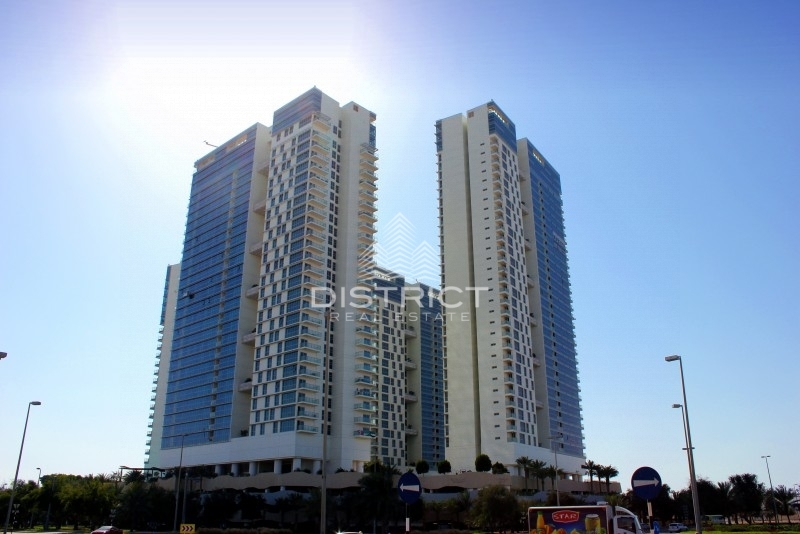 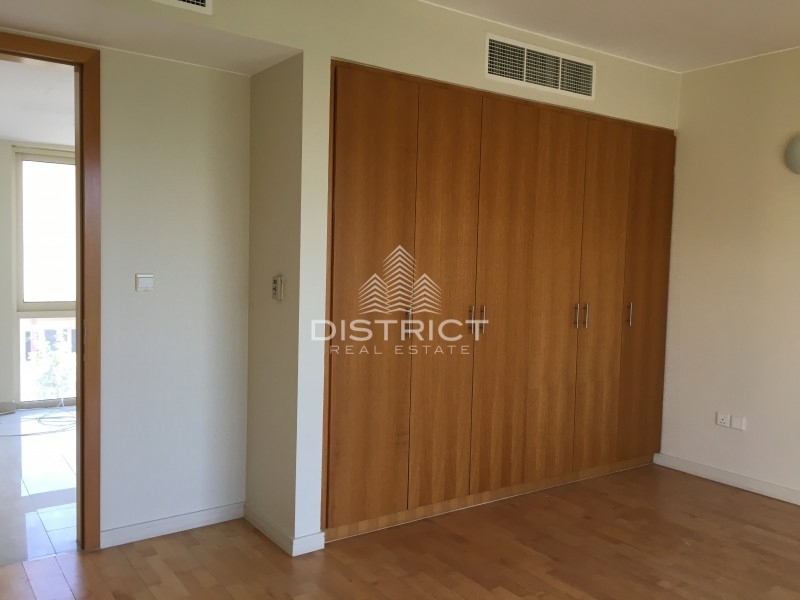 Remarkable 4 bedroom townhouse for rent in Al Raha Gardens. 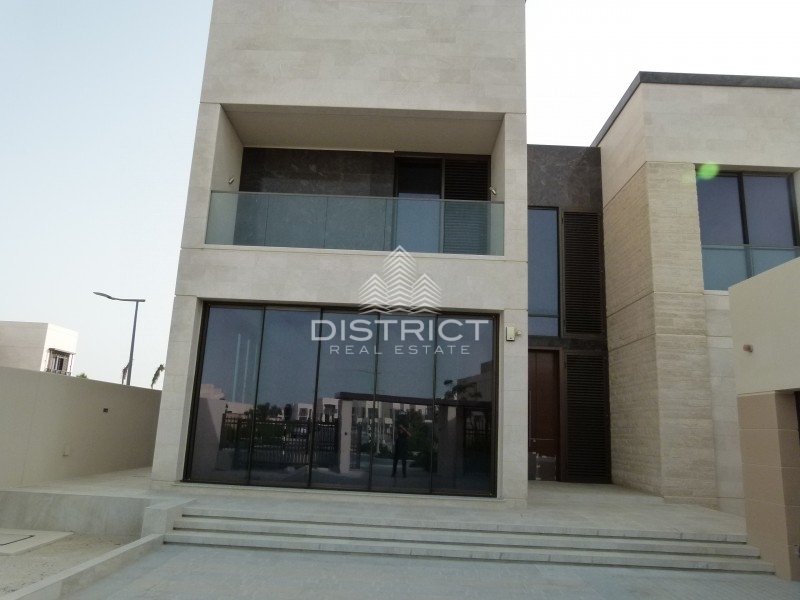 Company Profile: At District Real Estate LLC, we are passionate about delivering an exceptional customer experience. 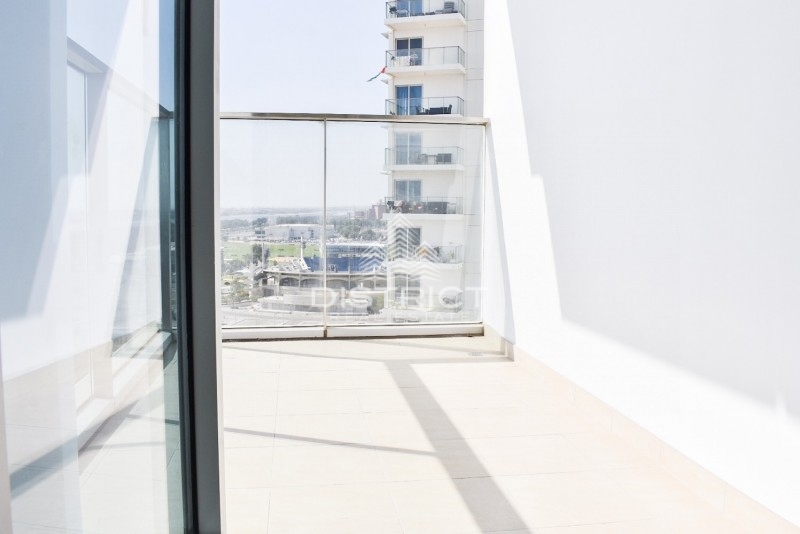 By offering a complete suite of professional real estate services, we ensure that we meet our clients’ every need.